Bank of Scotland is a retail and commercial bank that has a proud heritage. Based in Edinburgh, it is Scotland’s oldest bank and has been a pillar of the Scottish business establishment since its foundation in 1695. Throughout its history, Bank of Scotland has been an innovator – the first bank in the UK to install a computer to process accounts in 1959, and an early adopter in ‘on-line’ banking in 1985 allowing customers to access their accounts remotely on their televisions via a telephone link-up. 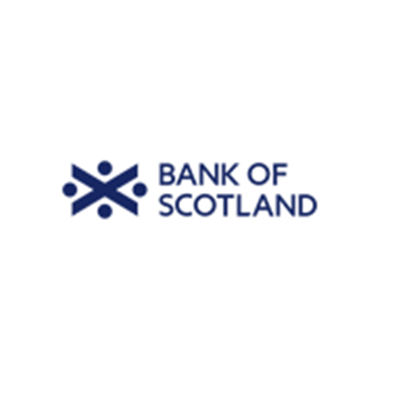 We are thrilled to announce that the Berlin-based branch of Bank of Scotland chose IDnow's eSign product to power it's customer onboarding for private/consumer loans and IDnow's VideoIdent for its day money accounts.